Description Leather, Heated and Cooled Seats, Navigation, 20' Wheels!, Power Lift Gate, Backup Camera, ONE OWNER, 20 x 8.0 Polished Aluminum Wheels, 8.4 Touchscreen Display, Automatic temperature control, Front dual zone A/C, GPS Antenna Input, Memory seat, Navigation System, Power driver seat, Power Liftgate, Power moonroof, Quick Order Package 23R, Radio: Uconnect 8.4 NAV, Remote keyless entry, Steering wheel mounted audio controls. Clean CARFAX. Do not miss your chance to SAVE HUGE $$ on quality PRE-OWNED Vehicles at Greenville Chrysler Jeep Dodge Ram Fiat!! 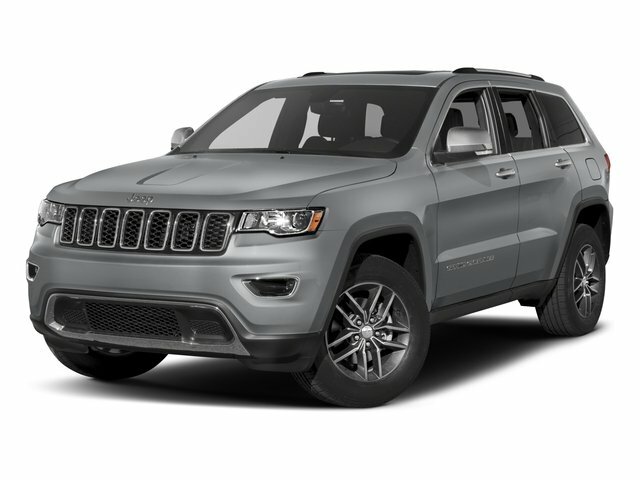 Deep Auburn Pearlcoat 2015 Jeep Grand Cherokee RWD 8-Speed Automatic 3.6L V6 24V VVT CARFAX One-Owner. Great customers are what make our business great. We are everyday people treating our customers like family. If you are asking your self what is my trade worth we can help you answer that. We want to be the #1 Dealer in North East Texas and WILL NOT Miss Your Business. Simply put, you will appreciate the easiest, most efficient buying and ownership experience. Our experienced sales staff can point you in the right direction based on your individual vehicle needs. We have a HUGE selection of New or Pre-Owned cars, trucks and SUV s. See more at: www.greenvillechrysler.com.